Nail fungus often begins as a yellow or white spot under the tip of your toenail or fingernail. The problem can quickly become worse as the fungus spreads. In most cases, it causes the nail to thicken and eventually fall apart at the edges. A fungal nail is not only unattractive; but it can be painful and difficult to treat effectively. However, with laser nail fungus treatment, you may be able to rid yourself of this nail disease once and for all. 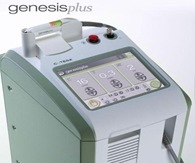 Why Laser Over Other Treatments? 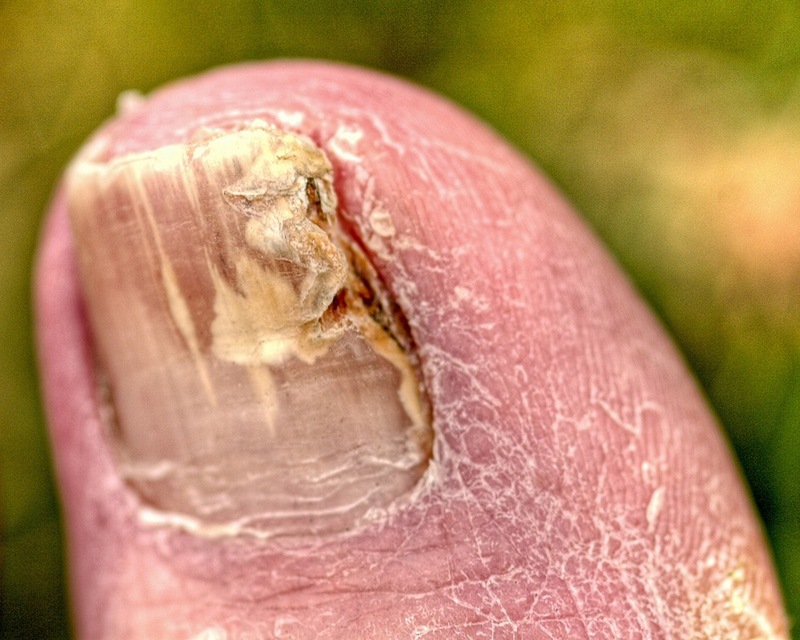 Many people who suffer from finger nail fungus or toenail fungus have tried a variety of methods to eliminate the problem. There are a number of pharmaceutical pills and topical treatments available however Laser treatment as a nail fungus cure often provides an easier and long-term solution. With new laser technology, Laser nail fungus treatment is safe and only takes about 10 to 15 minutes per treatment. It is one of the easiest treatments available since you will only have to go through 3 treatments at the most. With pills and ointments, the process can be ongoing and will require you to remember applying treatments on a regular basis. Laser treatment involves very little pain and recovery is quick. Right after treatment, you can go about your daily activities as usual. In order for ointments to work effectively, they must reach the infected areas under your nail. This isn’t easy to do. Laser treatment, on the other hand, makes it possible to tackle the fungus underneath the nail without damaging the tissue or skin under the nail, or the nail itself. If you do opt for laser treatment over other methods, it is important to find a doctor who has plenty of experience providing this type of nail fungus cure. I have been performing laser nail treatment since its inception. Recently, I have purchased a brand-new laser device. The new device is more effective, faster and less expensive for the patient’s. Laser nail fungus treatment is not covered by insurance currently. In order to increase the chances for success, provide a combination of fungal nail treatments along with laser surgery to optimize results. Typically, patients will need two or three laser surgery treatments in combination with other fungal treatments before the problem is resolved. If you have already tried pharmaceutical pills and ointments and a number of natural remedies without success, laser treatment may be the solution you’ve been hoping for. While the treatment is not 100% effective for everyone, it has eliminated fungal nail disease for the majority of people who go through the procedure. I have recently had even greater success with laser treatment for nail fungus and I started using the new laser device. I often combine to laser treatment with a topical medication that I have formulated myself that is currently being marketed under the name NailPure. After two or three treatments, your nail should grow out more normally as long as there’s a healthy nail bed beneath it. There are many people who spend time hiding their toenail fungus by always wearing closed-toe shoes or never taking off their shoes in public. Laser surgery may just allow you to put these types of worries behind you for good. Call or e-mail Dr. Silverberg today and inquire about a consultation to see if you are a candidate for laser nail fungus treatment.